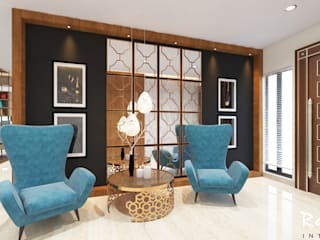 Rayon Interiors, began as a very modest interior design firm, Rayon Interiors evolved from an exclusive interior design firm to a civil and architectural planning firm. Company provides interior design and consultancy services and truncky installation for varied type of projects including corporate and housing sectors. 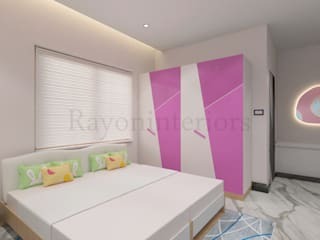 Rayon Interiors is equipped with Architects & Interior designers, Project Engineers, Production Engineers, Purchase department, Survey (quantity) department, skilled technicians. Time management, Material management and People management are the key components of turnkey projects and our teams handle them with ease. Our success comes from meticulous planning at the very beginning of the interior design service for discerning, quality-conscious clients in experiencing outstanding design concepts: be it for their dream homes or their businesses. Personal attention goes hand in hand through the entire interior design process and also the design resources and products used from helping them out to choose special purchases of furniture, fabric, and other accessories. 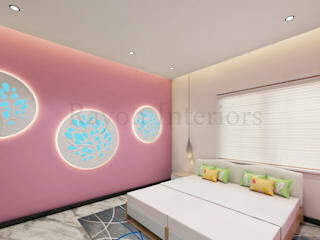 We make every moment memorable for our client by walking with them through the entire process of transforming their homes or business that will demand a unique and personalized expression of themselves and add to their enjoyment in getting the desired results to match their comfort and life style appeal. Our job does not end here... we make sure that we are retained for their other projects and initiate referrals.